Q. Where are libraries on campus?  The University of Illinois at Urbana-Champaign has approximately 30 subject libraries. Some libraries are in the Main Library building, and others are located near the department or college they serve. See this library map and directory for library addresses and contact information.